Weddings. Quinceañera. Baptism. Corporate Events. Social Events. Birthday Parties. Christmas Parties. 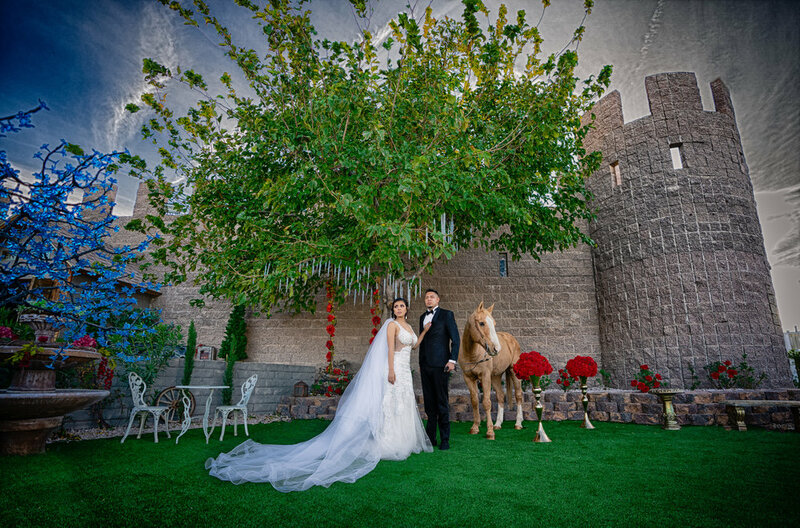 SUNSET CASTLE RECEPTION HALL IN HENDERSON IS OUR NEWEST ACHIEVEMENT AND IS THE PERFECT LOCATION FOR YOUR WEDDING OR QUINCE.AFTER A STRESSFUL DAY OF PLANNING, PICTURE TAKING, AND CONSTANT RUSHING, YOU NEED A CAstle that treats you like royalty, a venue that allows you to relax in our lush green garden, enjoy great food, and celebrate with all your guests. Sunset Castle banquet hall treats you to the luxury of an elegant setting at an inexpensive price.